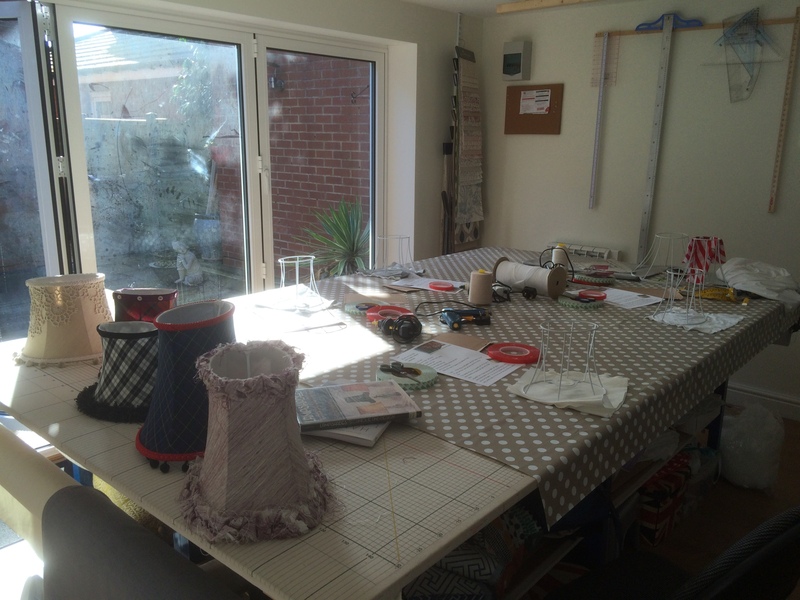 Our classes are held throughout the year from a studio in the West Midlands .We will teach you how to make a soft tailored lampshade or a gathered one .Separate classes are held for each type . 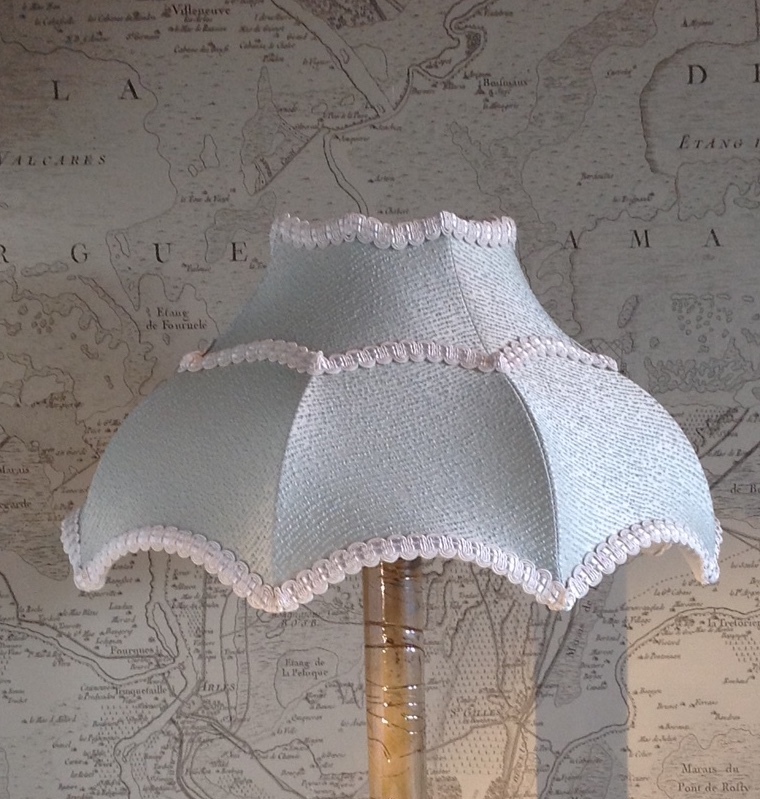 ​The shades will be fully lined and trimmed on the day.​ You will leave with a completed lampshade and a new skill. 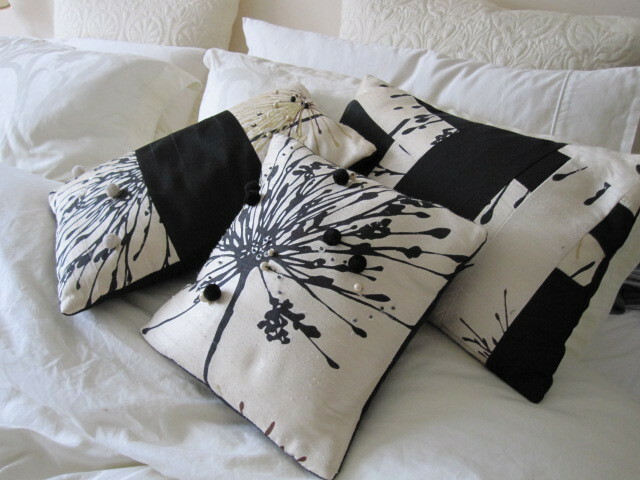 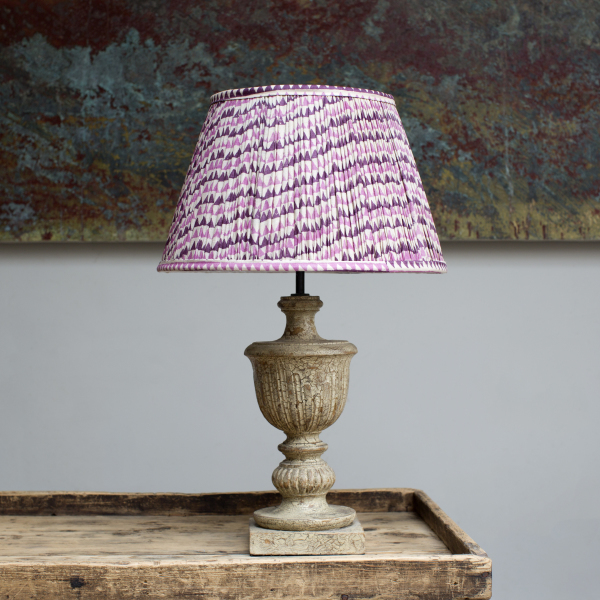 A selection of lampshades and soft furnishings are available to purchase from my online shop. 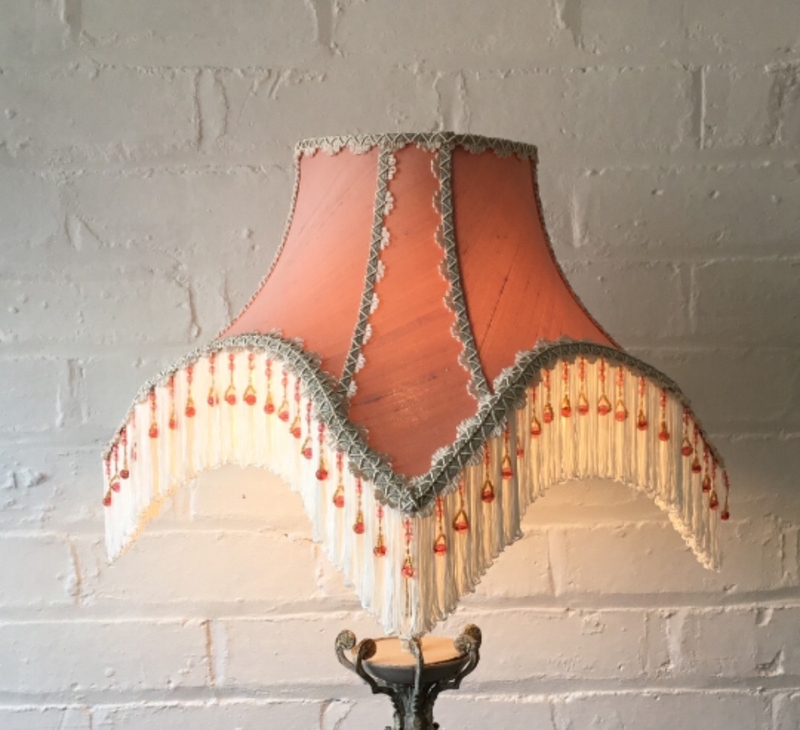 Items are added on a regular basis so why not take a look. 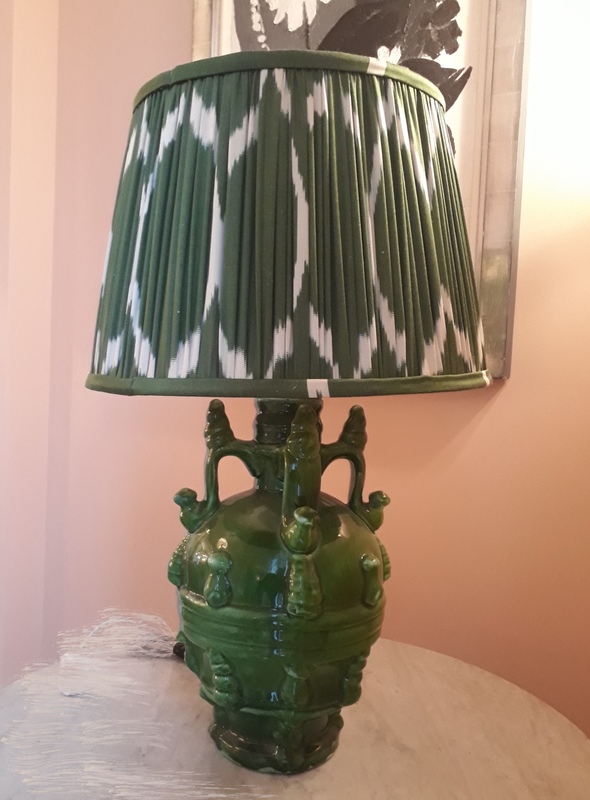 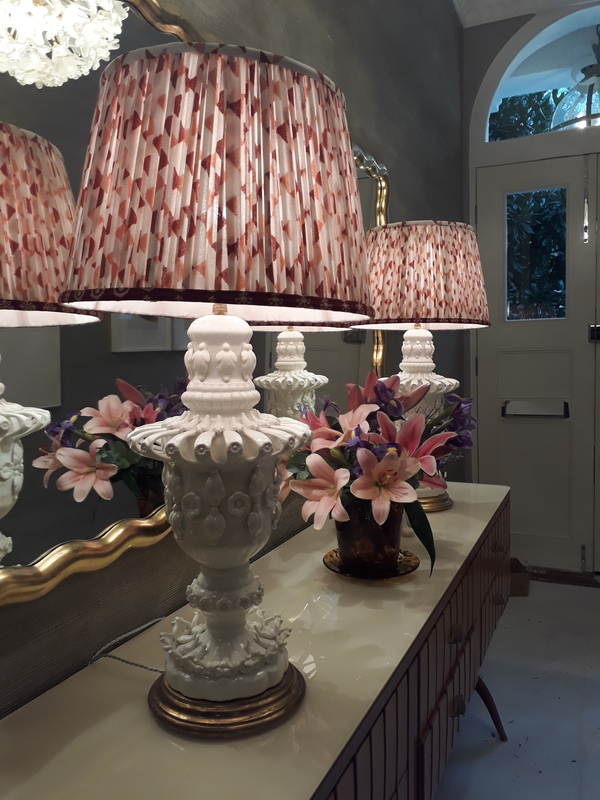 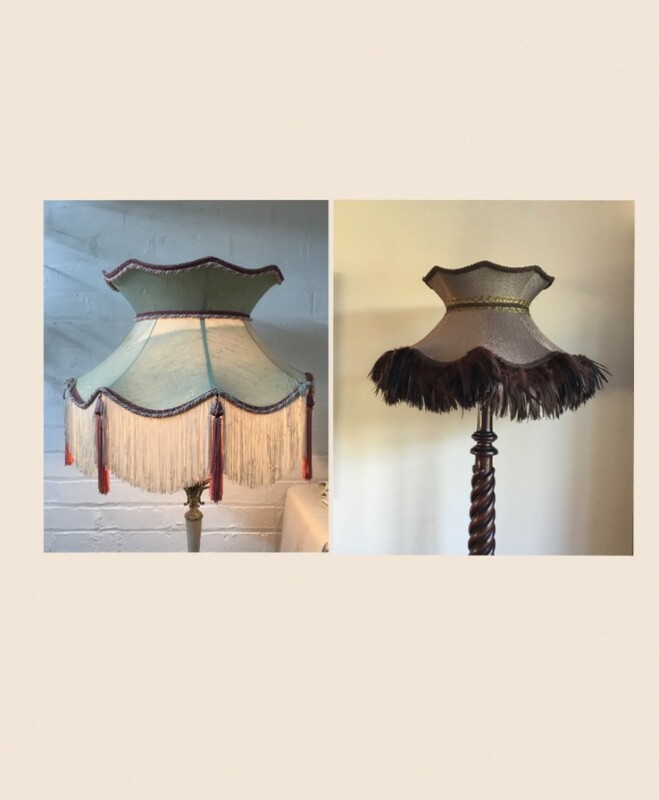 Recovering an old treasured piece for a client can be very rewarding.Lampshades aren't always easily replaced with a new style frame because often the original remains the best option.This is where a recover in a fresh new fabric is the perfect solution . 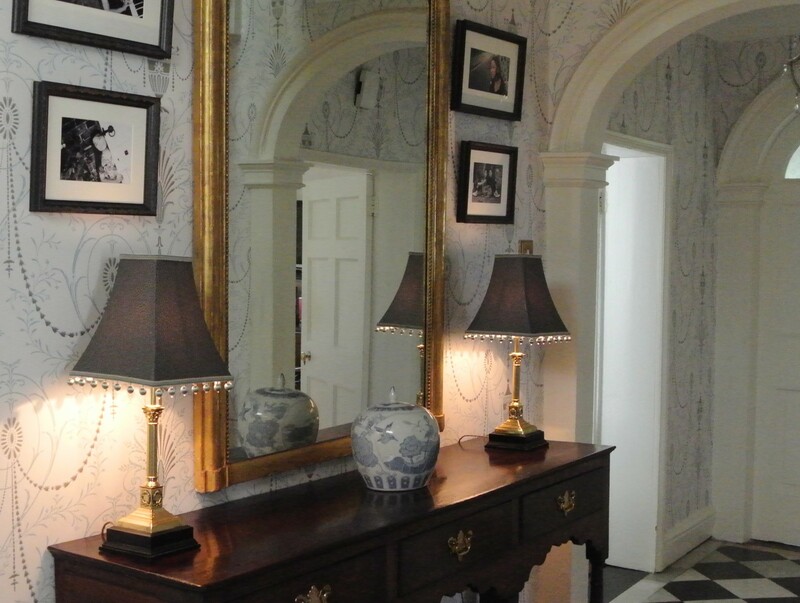 I'm here to help you through the process so you can once again be proud to turn the light on.